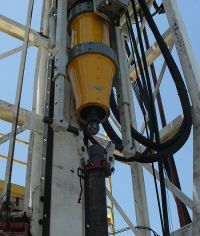 The Casing Running Tool (CRT) provides both the gripping function and the handling of rotational torque for drill pipe casing during rig operations. 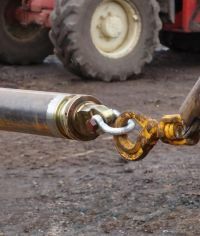 The tool minimises the damage to the pipe casing and improves rig floor safety, through reduced manual handling, equipment and personnel needed. 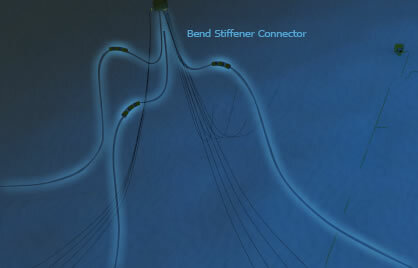 First Subsea's floorslips provide the gripping function for both threaded pipe sections and drill pipe casing during rig operations. 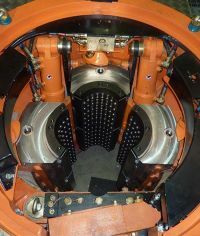 As well as minimising the damage to the pipe, it can handle pipe of any diameter enabling straight pipe sections to be used for drilling operations. Ballgrab® Coiled Tube Handling Tools (CTHT) are designed for the deployment of risers and pipeline tubing. The tools provide a secure grip without damaging the tubing and, with a lower outer profile than the reeled tubing; it can be easily passed through the gooseneck of the installation system. 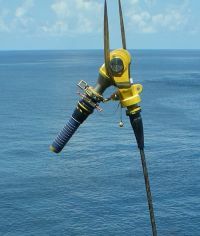 Ballgrab® tendon tools are a cost effective and technically superior method of pulling the tether lines that secure Tension Leg Platforms (TLP) to the seabed. When each tool is inserted into the tendon line, a simple release mechanism is activated which centralises the tool and grips the mooring tendon. Ballgrab® Riser Handling Tools (RHT) are designed to be inserted into any diameter riser so that they can be lifted and held into place while they are welded during construction. When each tool is inserted into the riser, a simple release mechanism centralises the tool gripping the riser. 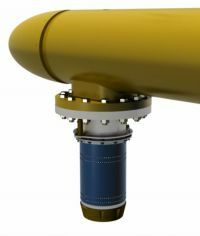 The Ballgrab® wind turbine cable connector provides a diverless and ROVless cable connection for the installation of offshore wind turbines. It provides greater operational flexibility as tighter installation tolerances and reduced installation times can be achieved due to the Ballgrab’s® unique integrated cable and connector design. 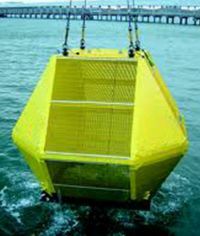 The Ballgrab® quick release system provides an in-line mooring solution for Mobile Offshore Drilling Units (MODU) and submerged turret buoy Floating Production Storage Offloading (FPSOs) in severe climate conditions. 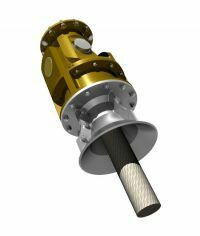 Comprising of a mandrel and a receptacle element, the connector allows mooring lines to be released in an emergency - quickly and efficiently whilst under load - allowing the vessel to move off-station safely. 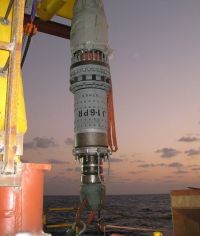 This structural Ballgrab® connector provides a diverless and ROVless installation for subsea turbine structures. Using the connector can reduce installation times dramatically as each connection can be completed within minutes. 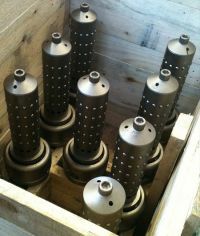 These large connectors are ideal for resisting high bending moments to provide a secure connection. 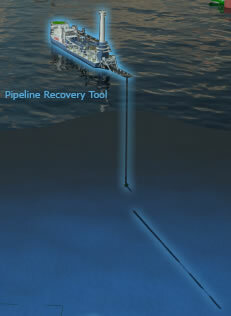 First Subsea's Ballgrab® Pipeline Recovery Tools (PRT) are used for the laydown and recovery of subsea pipelines. 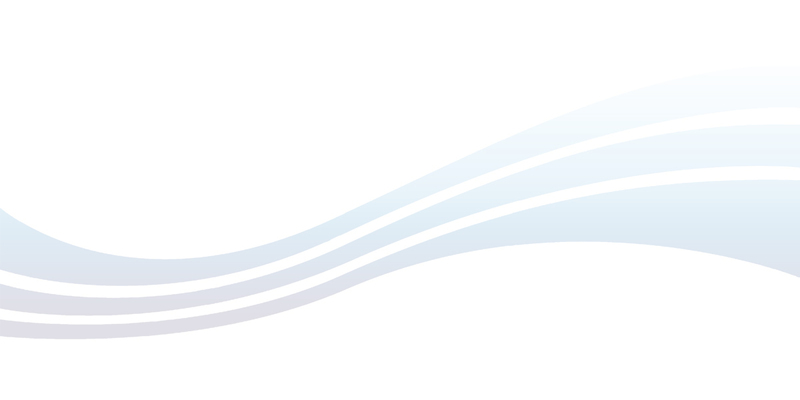 The PRT ranges typically from 2 inch to 48 inch to meet the client requirements. Their modular design enables ease of customisation and integration of pig catchers and dewatering systems to assist in pipeline retrieval. 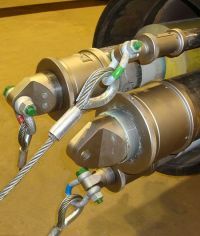 The rope connector offers a unique system enabling fibre rope to be securely fastened to a flanged interface, clevis or pad eye. The compact design minimises splice length compared to traditional eye and thimble connections, enabling short tethers to be produced. The connector can be coupled with a universal joint and bell mouth to further protect the rope in highly dynamic environments. The Ballgrab® cocoon tool is used to deploy well head protection systems. Because of its small and compact design, it provides a quick and efficient installation that will not release under load, allowing divers to install the cocoon safely. 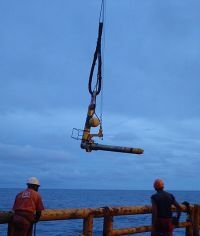 Ballgrab® heavy lift tools provide a simple and efficient method for connecting and disconnecting heavy loads to and from the ocean floor. 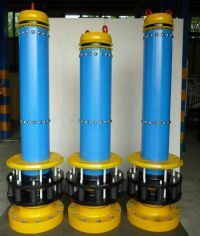 First Subsea can engineer the connectors to any load capacity which can be used for any application the client wishes. Due to the unique design, the connector cannot be released under load, ensuring there is no risk of accidental damage. 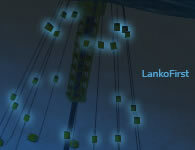 LankoFirst is a deepwater fibre rope tether system that is smaller, lighter, easier and quicker to make-up than traditional rope connectors. The tool connects both fibre rope to fibre rope (R2R) and fibre rope to chain (R2C) and can be fully assembled in 15 minutes. 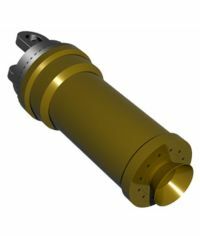 Ballgrab® Subsea Mooring Connector's (SMC) are typically used for mooring Floating Production Storage Offloading units (FPSOs) and deep water SPARs, Mobile offshore Drilling Units (MODUs) and submerged turret buoys. 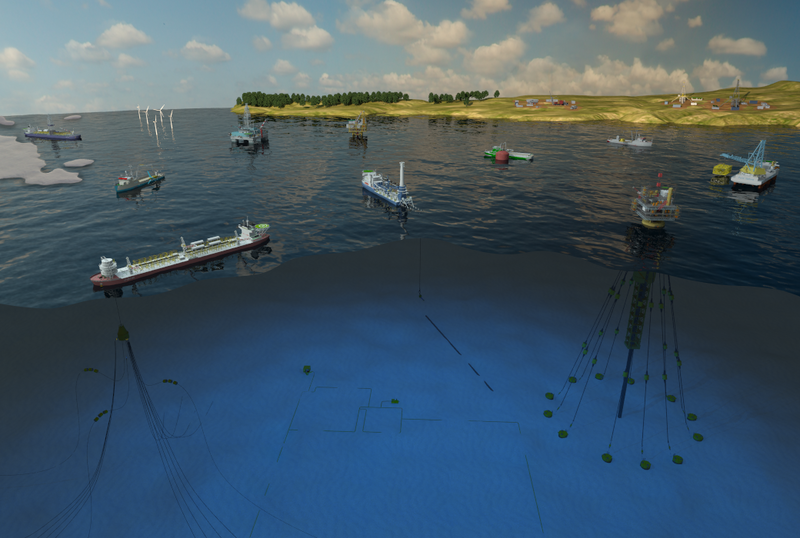 They provide a highly efficient, and cost-effective two-part mooring scenario and they are particularly effective for deep water use. 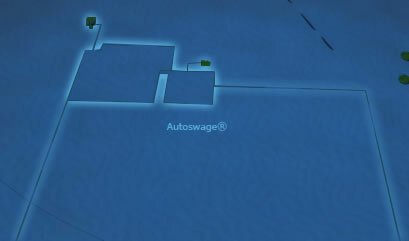 The Autoswage® connector provides a simple, fast and more effective way of connecting oil wells and manifold pipework than traditional methods. The unique 'point and push' design eliminates the need for welding. 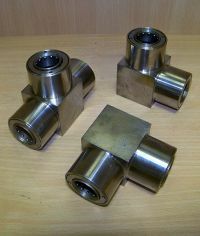 The connector and its seals are bespoke to each project in order to match the offshore operating environment and the liquids and gases involved. 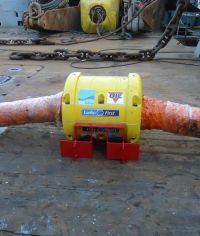 Self-aligning and self-energising, ROV-less and diverless, Ballgrab® Bend Stiffener Connectors (BSC) are enabling operators to perform faster and safer installations of flexible risers and umbilical’s to platforms, FPSOs and buoys. Type I - Allows risers and umbilical’s to be installed in existing "I/J" tube bell mouths. 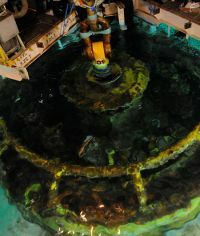 The connection is completed using an ROV. Type II - For new build applications where the BSC receptacle connector is pre-installed. 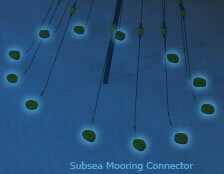 The connection can be completed with or without an ROV. 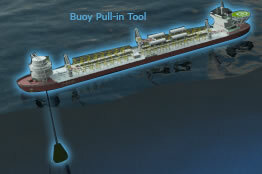 The Ballgrab® buoy pull-in tool provides a simple, remotely operated buoy abandonment and recovery system. 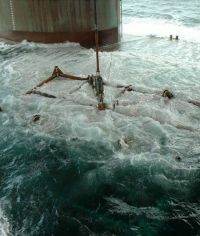 It avoids the need for floating ropes, pad eyes and shackles that are often impractical and potentially more hazardous during recovery operations.